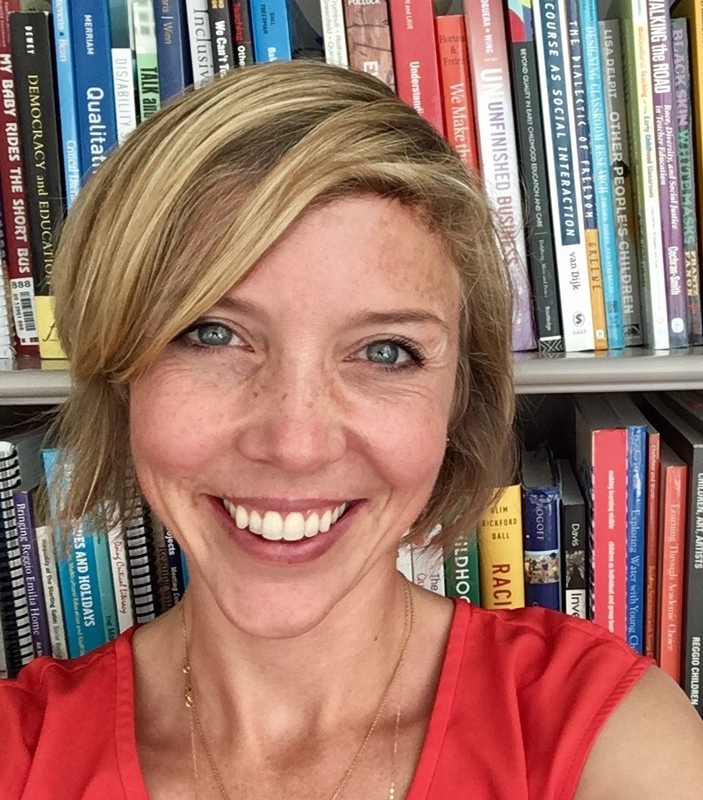 Professor Beneke’s research focuses on re-thinking inclusive, equitable education for children and families from historically marginalized backgrounds. Her work is premised on a view of inclusive education as a social movement in response to the exclusion of children viewed as different (e.g., children with disabilities, children of color) in comparison to an often unspoken status quo (e.g., able-bodied, white). Through critical analysis of the local processes and consequences of identity construction, Professor Beneke highlights and supports early childhood practitioners’ inclusive practices while transforming deficit discourses surrounding young children’s identities and competencies. Currently, Professor Beneke is leading a project to advance racial equity in special education settings funded by the Professional Educator Standards Board for Washington state and is co-investigator for a U.S. Department of Education-funded project exploring family-centered personnel preparation in a blended early childhood and early childhood special education program. Her scholarship has been recognized by the American Educational Research Association’s Disability Studies Special Interest Group and her recent publications include “Race talk in preschool classrooms: Academic readiness and participation during shared-book reading” in the Journal of Early Childhood Literacy, “Inclusive, democratic family-professional partnerships: (Re)conceptualizing culture and language in teacher preparation” in Topics in Early Childhood Special Education, “Moving beyond anti-bias activities: Supporting the development of an anti-bias stance” in Young Children and “Practicing inclusion, doing justice: Disability, identity, and belonging in early childhood” in Zero to Three. Watch Professor Beneke’s EduTalk on the importance of engaging early learners in conversations about ability and race.